The MMW Website does not collect any personal information, unless such information is voluntarily provided. Such information that may be collected includes name, email address, gender, birthday and country of residence from visitors who join the email list. The MMW Website uses personal information collected to respond to your inquiries and for any other purposes for which you have provided such personal information. The MMW Website server automatically recognizes and collects certain information about, and from, visitors, including IP address, web browser type, web browser version, address of the website from which you entered the MMW Website and date and time of access. This information is used only to improve and optimize the content of the MMW Website. We may share information that is not personally identifiable with third parties who provide us statistical information about the use of the MMW Website. Temporary, session-specific cookies may be used to track the MMW Website traffic. Cookies do not: (i) reveal or contain any identifying or personal data; (ii) cannot read any information on your computer; and (iii) cannot interact with other cookies on your hard drive. Cookies stay on the user’s hard drive to identify site visits and whether the user is a returning visitor. The MMW Website undertakes reasonable security measures to protect the information that is collected. While security of personally identifiable information is a top priority, we cannot guarantee the security of any information transmitted to the MMW Website. The server does not record or collect e-mail addresses. 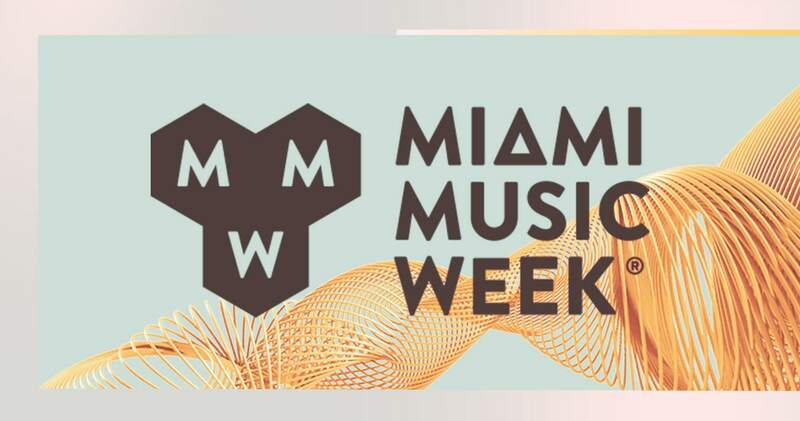 For your convenience, the MMW Website may contain links to external websites. Such websites are neither endorsed by the MMW Website nor is the MMW Website responsible for the content, accuracy or privacy practices of such websites. If you have any questions or comments about these Terms and Conditions, please email us at info@miamimusicweek.com.